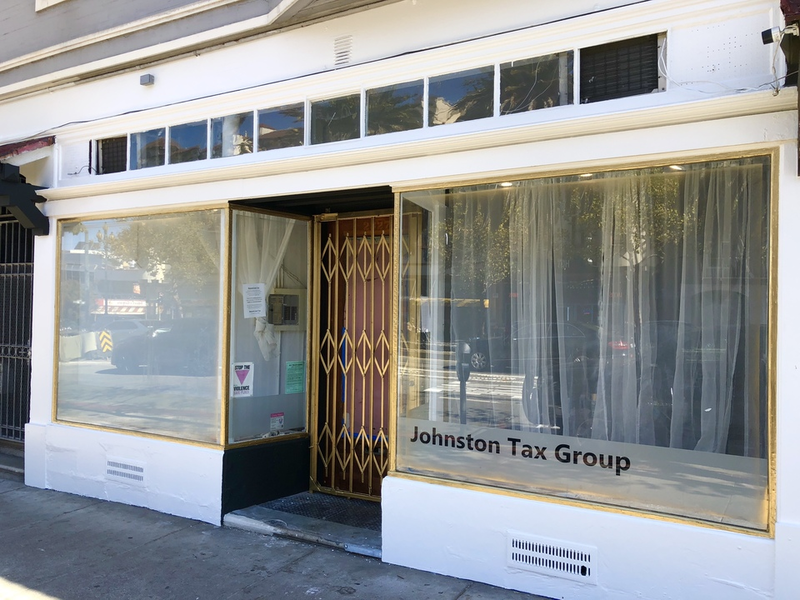 Online shop Stag & Manor will be opening its first brick-and-mortar store at 2253 Market St. (between Castro and Noe streets), formerly the site of Johnston Tax Group. 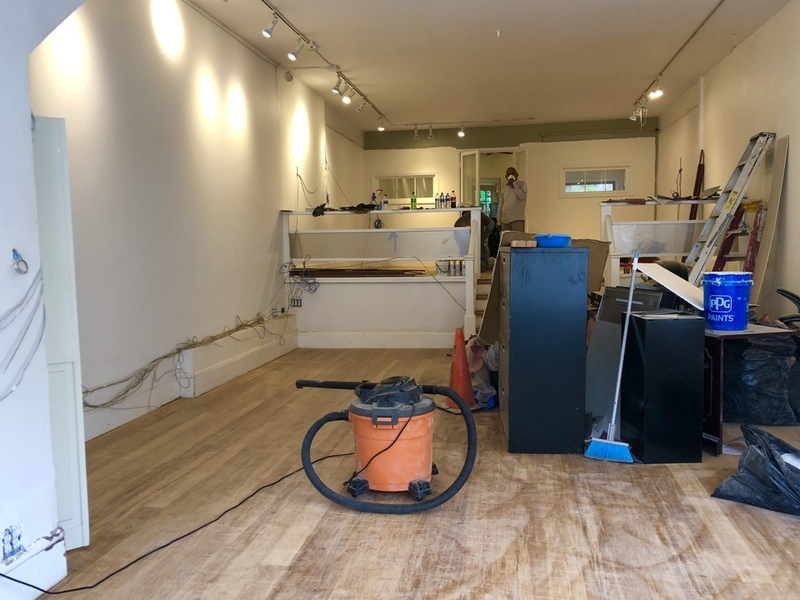 Construction is currently underway at 2253 Market for a planned November opening. 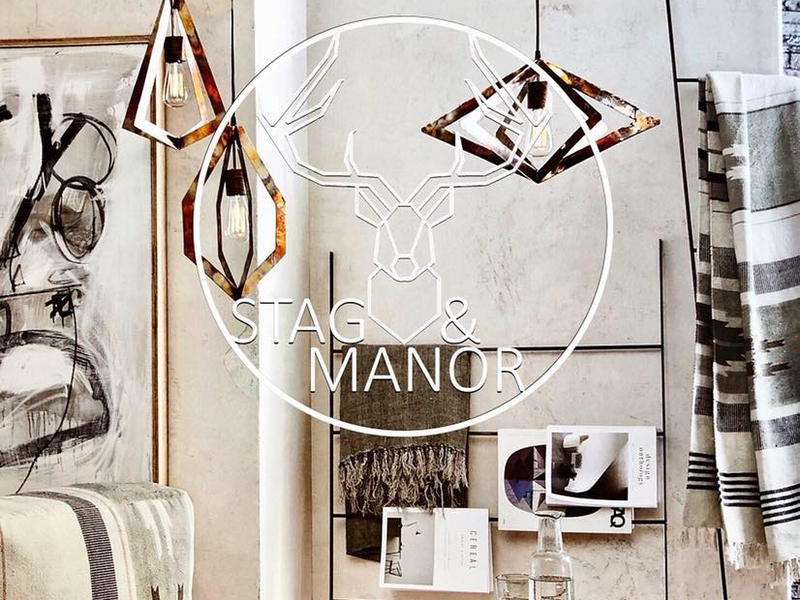 Once Stag & Manor debuts, Morrison said he plans to be open six days a week (Tuesday through Sunday), with reduced hours on Sundays.